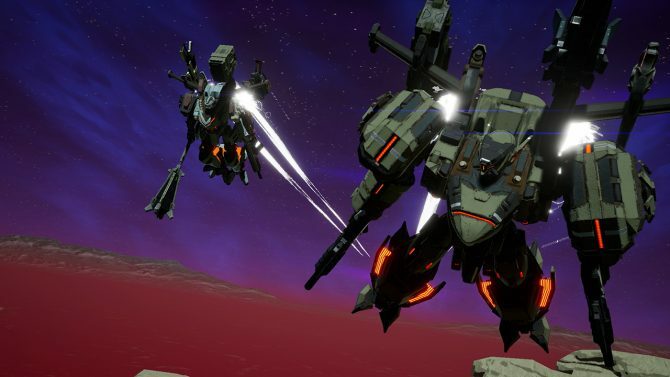 A demo for Daemon X Machina is out today for Switch owners and developer Marvelous are looking for feedback in the lead up to release. 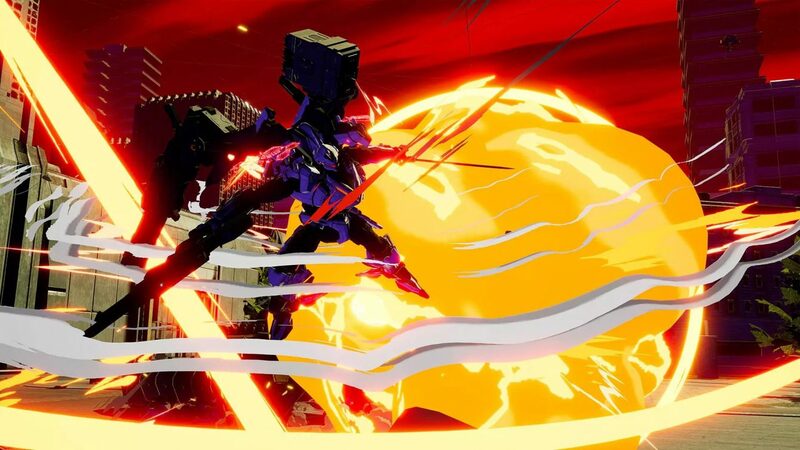 Daemon X Machina has gotten a surprise demo during today’s Nintendo Direct and it is available tonight! 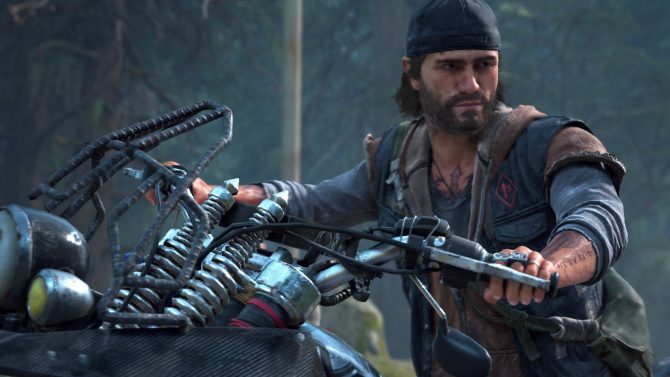 They also confirmed a smaller release window for the full game, instead of all of 2019 it has been reduced down to summer 2019, so anywhere from June to August this year. 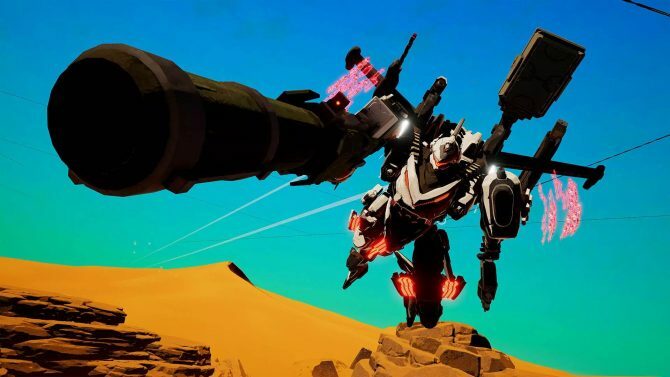 The Prototype Missions demo will feature four missions from the main game of Daemon X Machina and will be free for anyone to download later today. 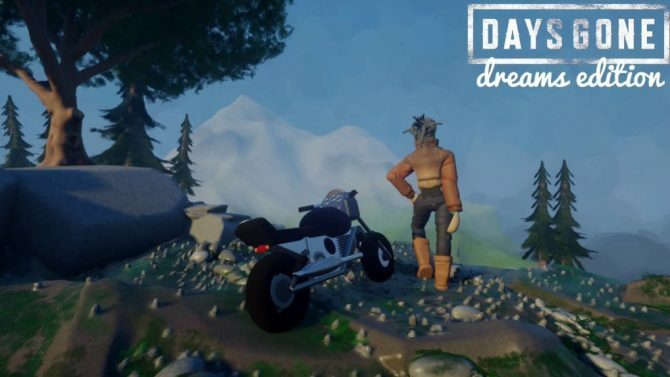 The demo will also only be available for a limited time, so download and check it out now. Producer Kenichiro Tsukuda requests players who participate in the demo give them feedback as they are still hard at work developing the game. This demo is intended to let players become accustomed to the controls of their Arsenal (the mech suit) and also participate in one of the large boss battles that have been promoted in the games marketing in the final mission of the demo. Defend Earth across four fast-paced demo missions and defeat corrupted A.I. controlled robots using your Arsenal, a fully customizable mechanized battle suit. 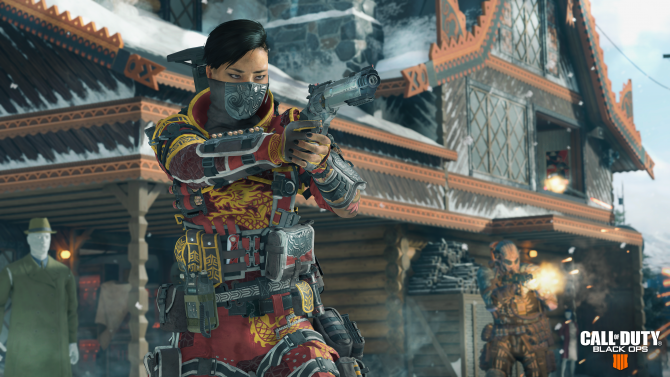 Choose and equip your Arsenal with a multitude of weapons, obtain more from downed enemy Arsenals, and swap them on the fly to suit your strategy in the face of ever-changing threats that may bring the end of the world. This action mech game was first revealed at was revealed during Nintendo’s E3 2018 presentation, also known as the endless Super Smash Bros. Ultimate video, and was scheduled to be released sometime in 2019, as confirmed by the official release date. Coming from the folks over at Marvelous Fist Studio (Marvelous Inc.), players will get to pilot large mechs as they fly, shoot, dash, and throw tanks at other tanks on stylish battlefields. The fast movement and music makes it appear as if this will be more of a Bayonetta or Devil May Cry stylish action game than a slow moving mech title like Battletech or Iron Brigade. 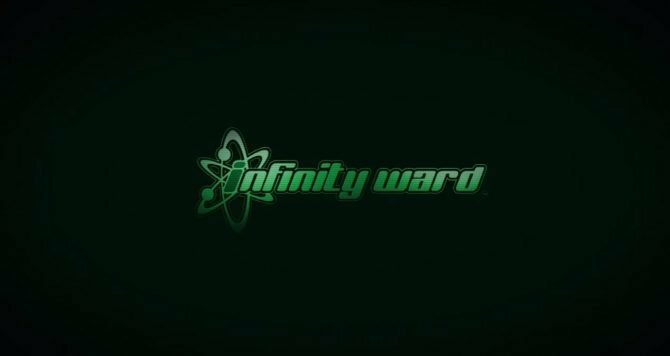 Marvelous is a prolific Japanese developer and anime producer, having absorbed Xseed Games in 2013 after a partnership that began in 2008. You can read our anticipation of Daemon X Machina from early January in which we talk about the style and gameplay. Some of their latest games include Senran Kagura Burst Re:Newal, The Legend of Heroes: Trails of Cold Steel II, Gal Metal, and Gungrave VR. 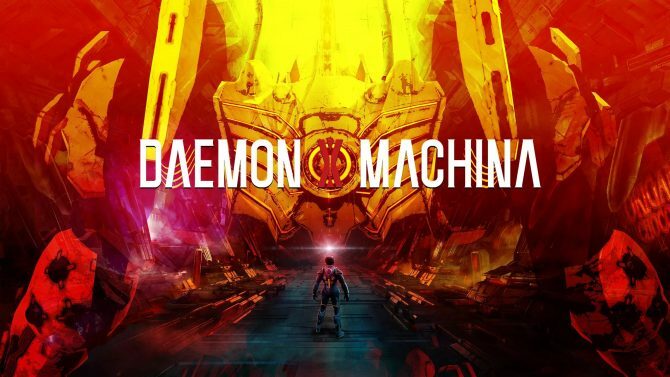 You can check out the trailer for Daemon X Machina’s demo below as we await its release on Nintendo Switch sometime during this summer.